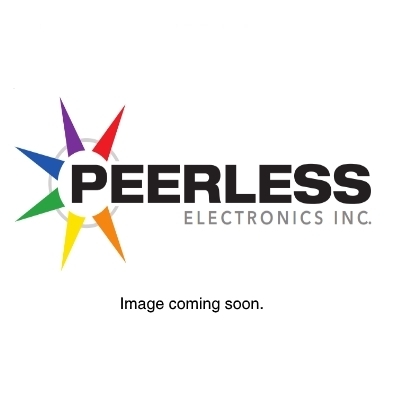 37TB2 - TERMINAL BOARD - MARATHON SPECIAL PRODUCTS - Manufacturer - Peerless Electronics Inc.
37TB2, MILT55164/1-37TB2F, Military Class Terminal Block. 15 amp. Double Screw. Max Wire Size 16 AWG. 2 pole.